Passing a law that gives the Mashpee Wampanoag tribe a pathway to reservation status for land in Mashpee and Taunton should be a top priority for the entire Massachusetts congressional delegation. No excuses. No whining about partisan gridlock. Congress has taken such action before for other tribes. They should do it for the tribe that greeted the Pilgrims and joined in the first Thanksgiving. The need to beg is a national embarrassment — and a special embarrassment for Massachusetts, as the 400th anniversary of the Pilgrim landing in Plymouth approaches. Federal law allows federally recognized tribes to operate casinos on designated reservation land. So, yes, this issue affects the tribe’s ability to open a casino without going through a state licensing approval process. But this fight is about much more than gambling rights. It’s about what’s morally right. 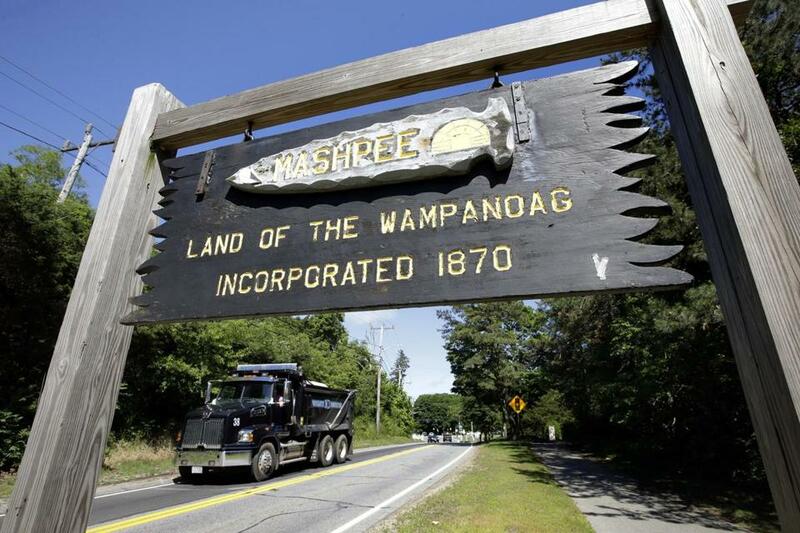 The Mashpee were recognized as a tribe in 2007 by the federal government. The problem has been getting reservation status. In 2015, under the Obama administration, the Interior Department moved to hold 321 acres of land in trust on behalf of the tribe, which plans to build a $1 billion resort casino there, with financial backing from the Malaysian company Genting. But a lawsuit funded by an out-of-state casino developer was filed to challenge the finding, and a judge found for the opponents. A few legal twists and turns later, Cedric Cromwell, chairman of the Mashpee Wampanoag tribe, was officially notified on Sept. 7 that the tribe-owned land in Taunton and Mashpee doesn’t merit reservation status. A bill filed by US Representative William Keating would give permanent reservation status to the land and provides a way around the latest setback. According to Keating, his proposal has bipartisan support. “In what is often a sea of discord, I have key Republican sponsors,” he said. Members of the tribe greeted the Pilgrims; Congress should restore a pathway to a reservation. Denial of reservation status is not only justice denied — it’s also opportunity denied. When gambling was legalized in Massachusetts in 2011, it was seen as a way to help the Mashpee achieve economic justice. The result, so far, is the opposite. The winners of casino licenses are deep-pocketed publicly traded companies — Penn National Gaming in Plainville, MGM in Springfield, and Wynn Resorts in Everett. 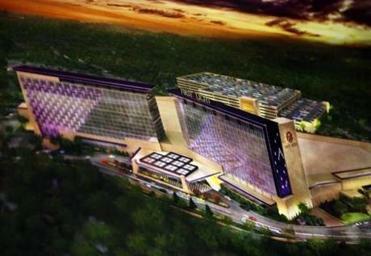 The law envisioned that the tribe would operate the third and final resort casino authorized by the state, in Southeastern Massachusetts. That hasn’t happened, largely because the tribe has been thwarted in its efforts to get reservation status. The Massachusetts Gaming Commission is currently under pressure to reopen the bidding process for that region to commercial competitors. Mass Gaming & Entertainment, a casino company vying to develop a Brockton site with support from the mayor, wants to resubmit a proposal the gaming commission denied in 2016. The gaming commission can only hold up a decision on Region C for so long. The pressure is sure to intensify. For the Mashpee Wampanoag, it’s the same old story. It’s time for the state’s Congressional delegation to make it right, no matter how long the odds.